Natural neutrals are a signature design feature of the Savannah range from Robert Langford. Add a touch of class to your bedroom with the light oak bedside table from the collection. Style in a multitude of spaces with the Savannah’s perfect proportions. 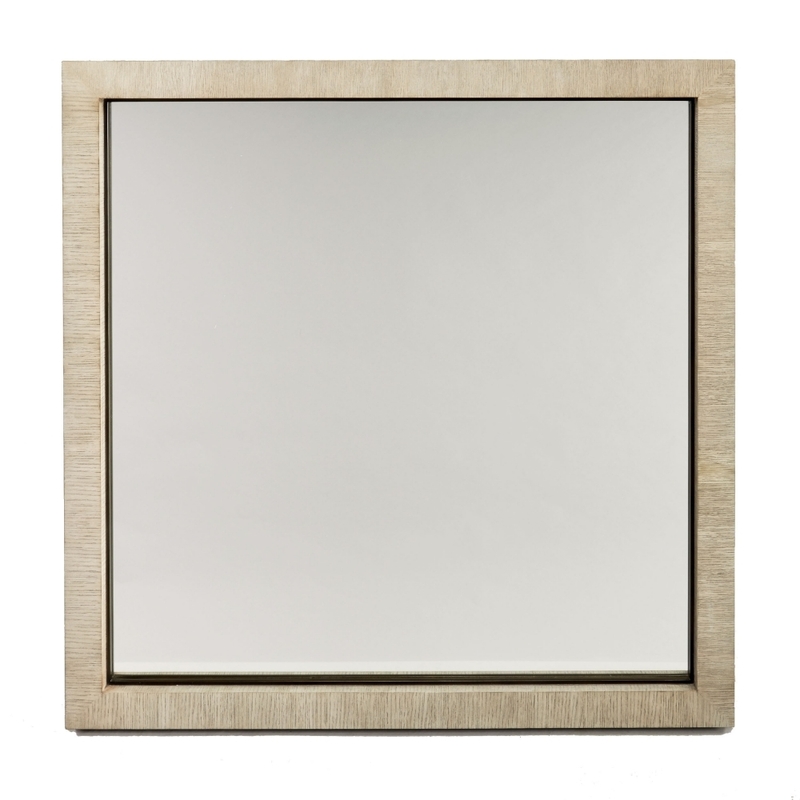 A soft, cream surround complements the lacquered washed light oak front finish. Style with the complementary bedside table and chest of drawers for a calming, cohesive bedroom scheme. Add alongside faux fur throws and textured accessories for a luxurious finish.